SAN FRANCISCO, June 5, 2018 /3BL Media/ - The SB Brand Transformation RoadmapSM launches today at SB’18 Vancouver as a pioneering self-assessment tool that provides a comprehensive process plan for continuous improvement in sustainability. A first of its kind, it is specifically designed for mainstream brands and businesses who are navigating their journey towards more sustainable business practices. Companies are approaching sustainability in different ways and, along with the many challenges, there is no one clear path to success. The fast pace of change is dictating that companies approach sustainability differently than they were even just a few years ago. The opportunity became clear to capture a comprehensive process within a simple matrix format and create a diagnostic tool that allows companies to create a customized sustainability plan. The practical, flexible tool provides opportunity for self-assessment, continuous improvement and goal prioritization. Companies who use the tool will be able to set their own direction with milestones of their choosing. It applies to all companies regardless of leadership style, sustainability focus, industry sector, and rate of momentum that a company may have around sustainability. The matrix and self-assessment tool were developed by Sustainable Brands® in collaboration with a select team of SB Advisory Board members, including: Kevin Hagen, VP Environment, Social & Governance Strategy at Iron Mountain; Kevin Moss, Global Director of Business Center at World Resources Institute; Laura Palmeiro, Sustainability Integration Lead at Danone and Senior Advisor at the UN Global Compact; Virginie Helias, Vice President, Global Sustainability at Procter & Gamble; Daniel Aronson, Founder of Valutus; Dave Stangis, Chief Sustainability Officer at Campbell Soup Company. 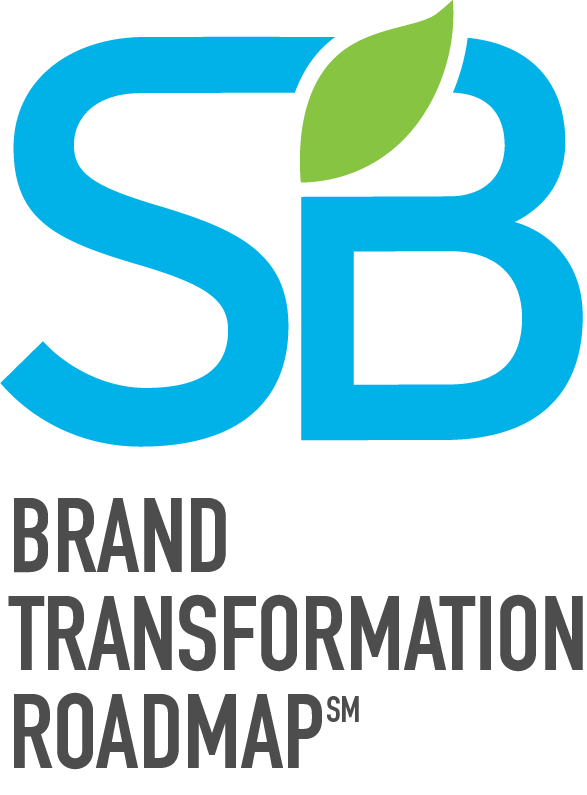 “The SB Brand Transformation Roadmap will allow our brands to assess where they are along their sustainability journey and where we can make advancements. It is a holistic tool that looks at all aspects of driving positive impact on society and organizing for it,” said Virginie Helias, VP for Global Sustainability at Procter &Gamble. The Sustainable Brands Transformation RoadmapSM creates a common framework and vocabulary. It is built around 5 key characteristics of a sustainable brand and across 5 stages of progress. This 5x5 matrix provides a new lens through which companies can navigate their continuous improvement towards becoming a better brand. It also allows companies to see and celebrate critical achievements and successes. Overall, it demonstrates that the journey towards becoming a more sustainable brand is not just one of compliance, but also one of inspiration. Companies currently in the SB Corporate Member Network have immediate and exclusive access to the Roadmap, including the 5x5 matrix and self-assessment tool. The framework and tool debuts at Sustainable Brands’ global flagship conference, SB’18 Vancouver, and will be featured in a collaborative breakout session today. Companies interested in learning more about the self-assessment tool and how it maps a customized pathway for approaching and defining sustainability goals are encouraged to request more information at SBRoadmap.com or attend the working session at SB’18 Vancouver in person. Last minute walk-in registration is available and breakout session attendance is accessible for those holding Executive or Leadership level conference passes. SB’18 Vancouver runs today through Thursday, June 7 at the Vancouver Convention Centre West. For conference information and to register to attend, visit SB18Vancouver.com. Visit SBRoadmap.com or email media@sustainablebrands.com to inquire specifically about the SB Brand Transformation RoadmapSM.